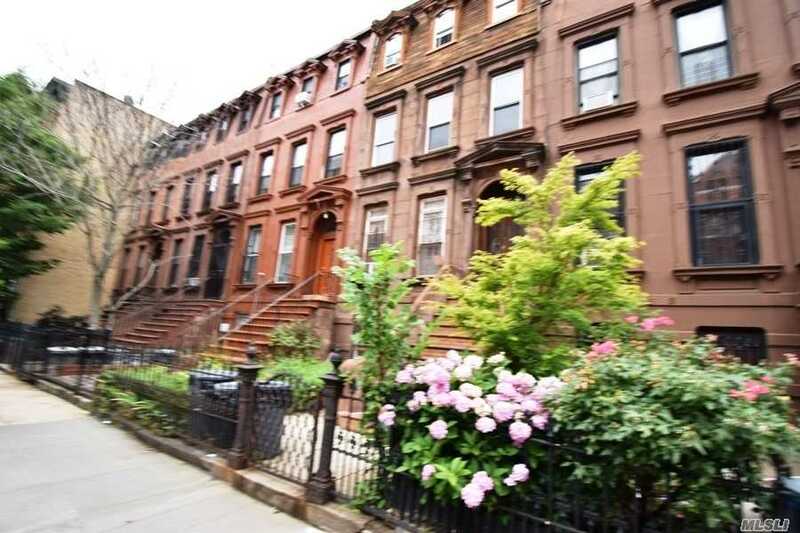 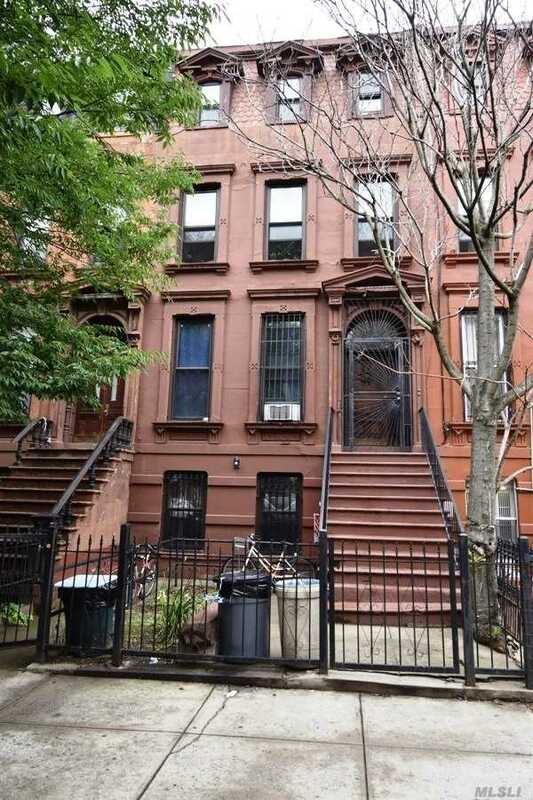 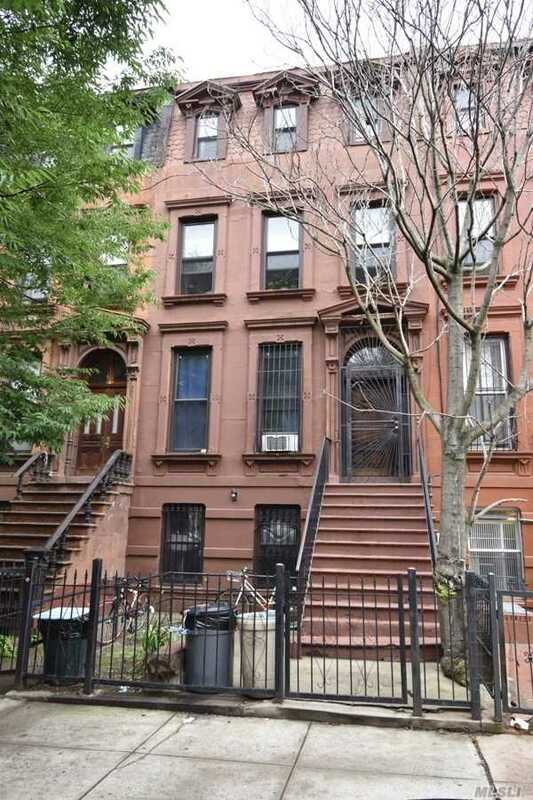 Brownstone 3 Family, Fully Renovated. 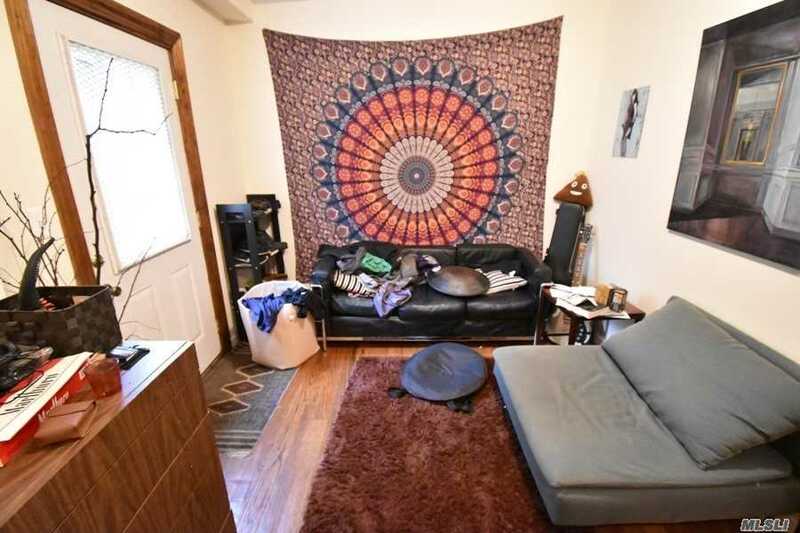 Triplex- Bsmt- Laundry Room, Boiler Room. 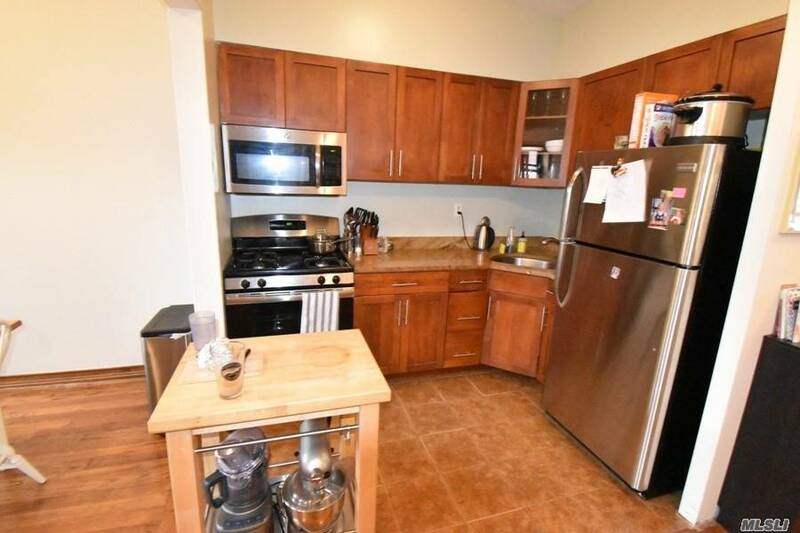 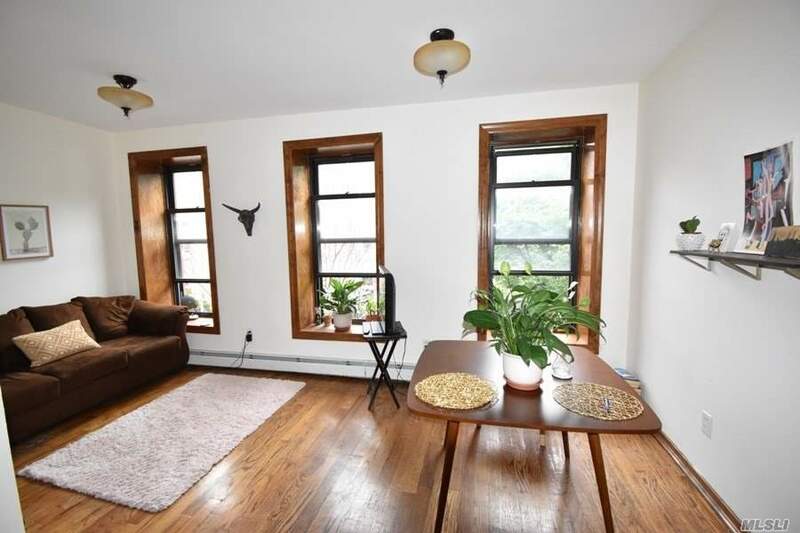 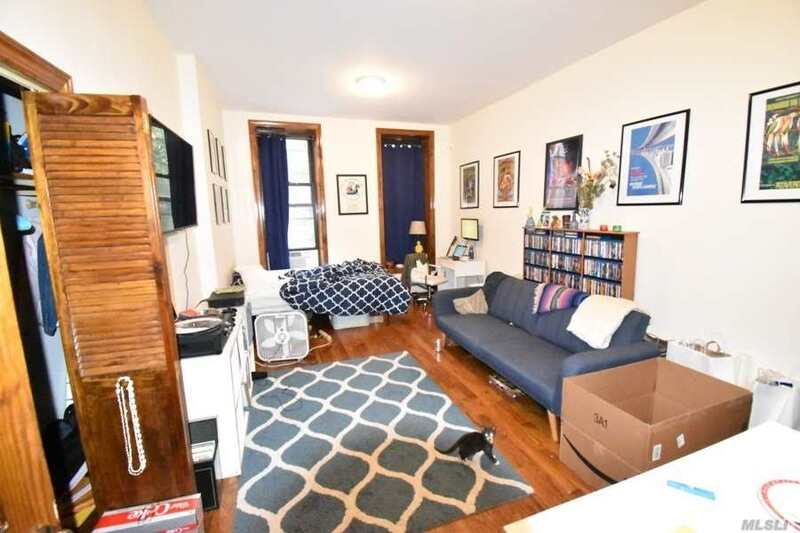 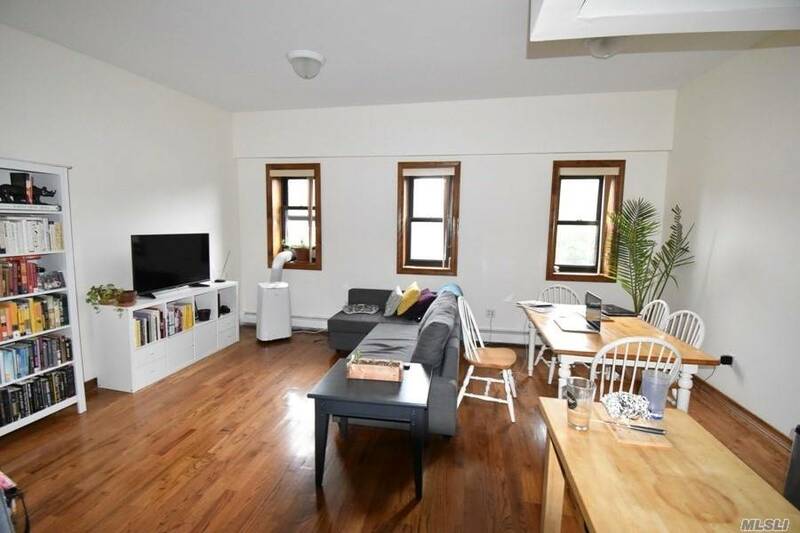 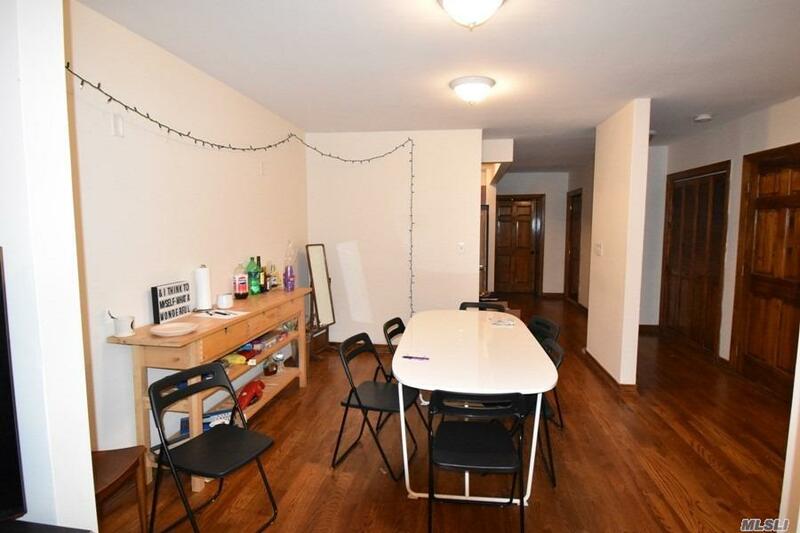 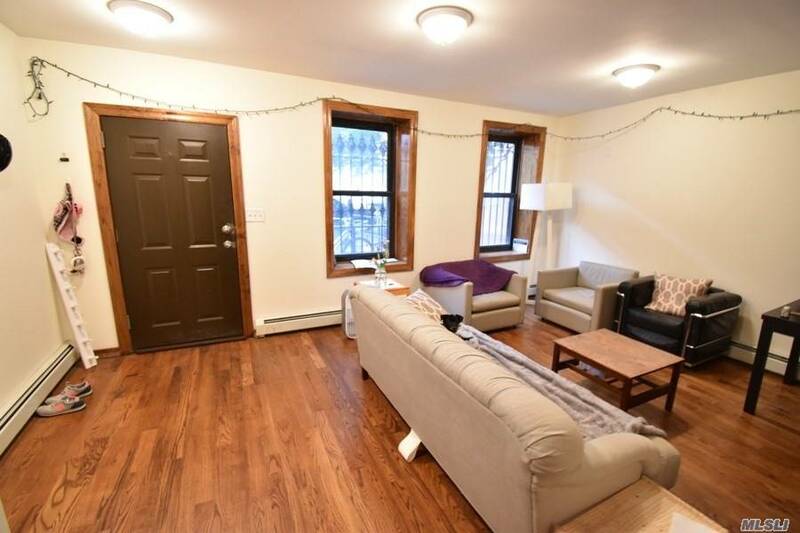 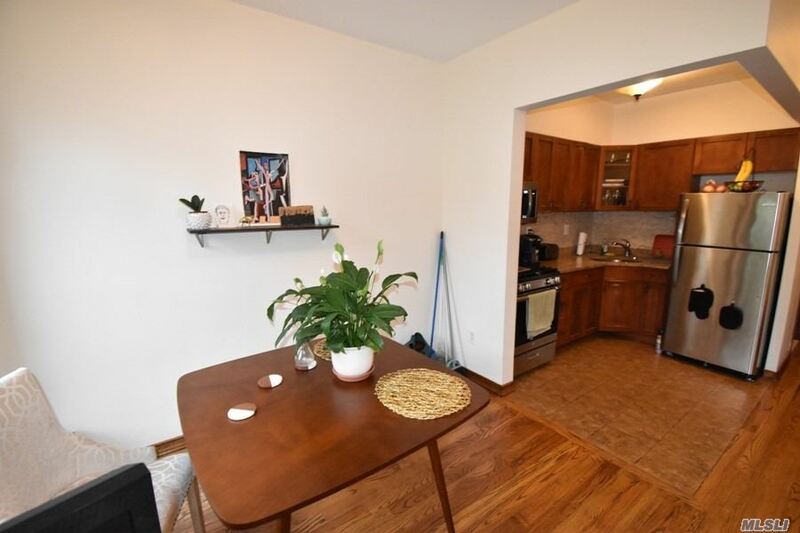 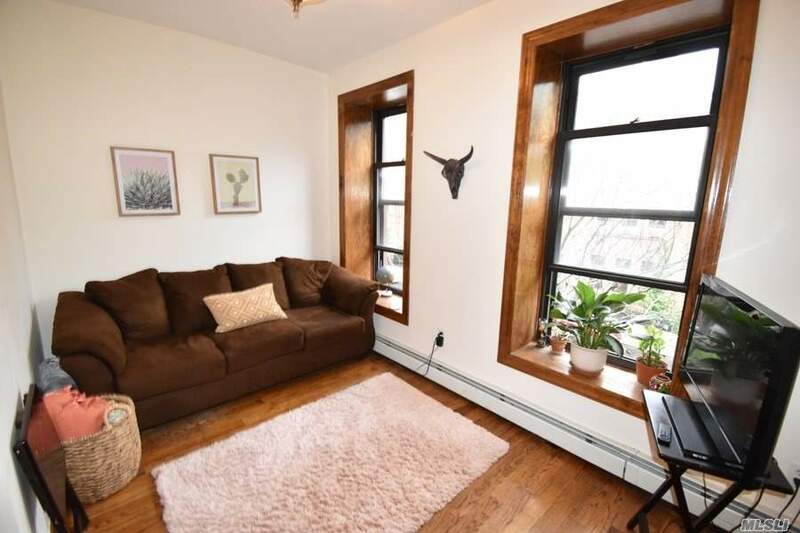 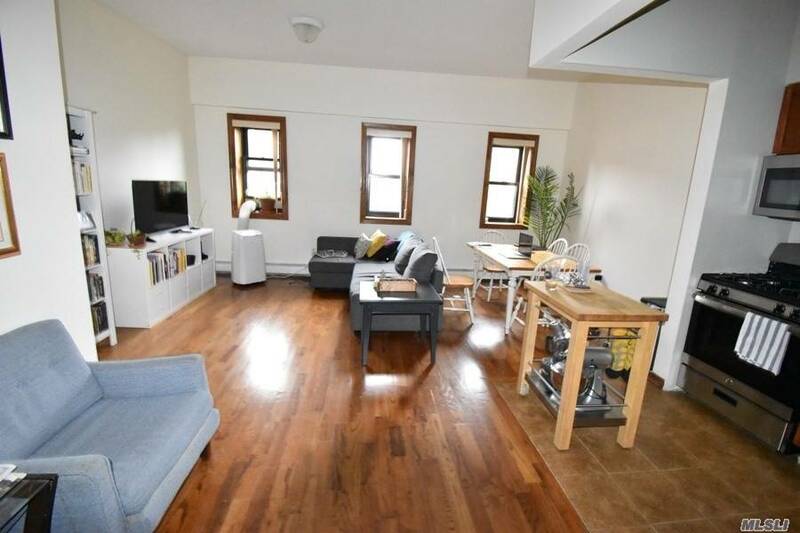 1st Fl: 1 Br, Full Bath, Lr/Dr, Kit. 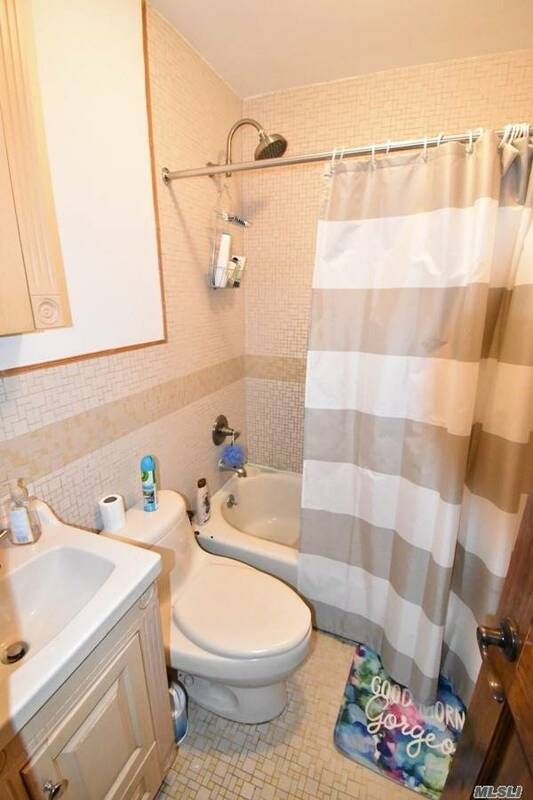 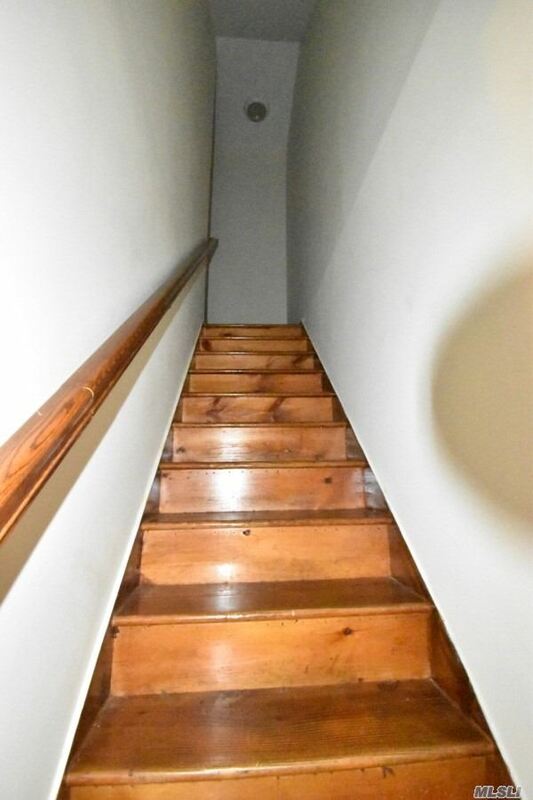 2nd - 3 Bedrooms, Full Bath. 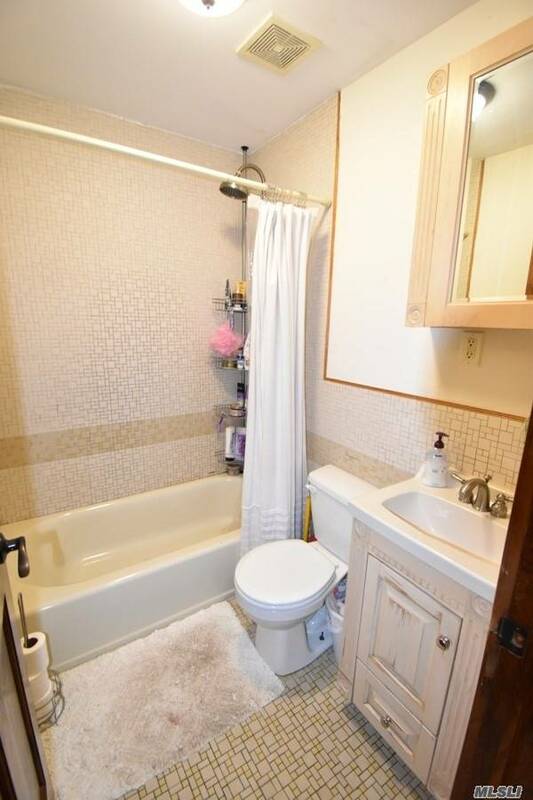 3rd- 2 Brs, Full Bath, Lr/Dr, Kit. 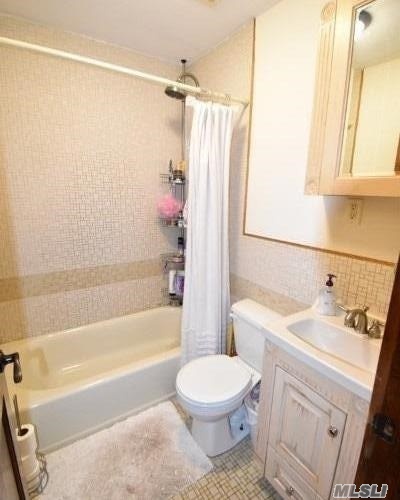 4th: 2 Brs, Full Bath, Lr/Dr, Kit. 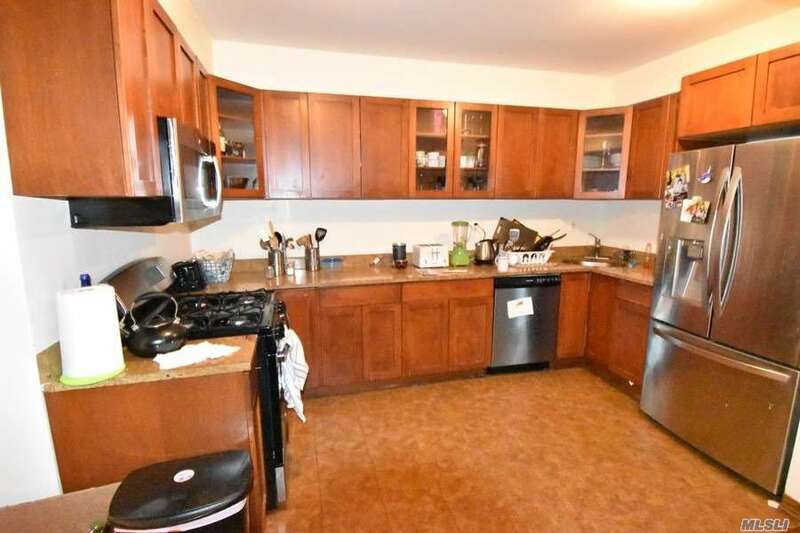 Wooden Floors Throughout, Stainless Steel Appliances. 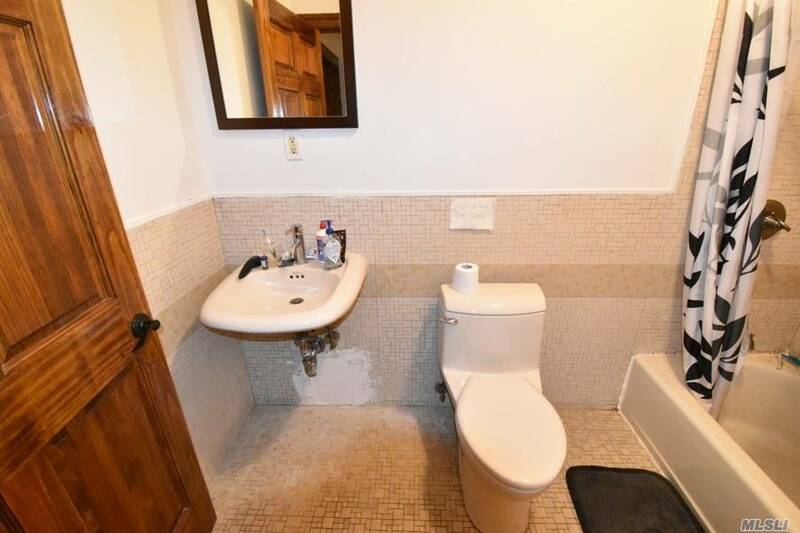 Basement Description: Laundry Room, Boiler And Hot Water Tank.